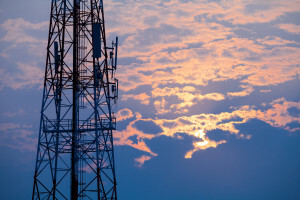 Advocacy is in the air, and we are thankful to say it is taking hold and in many ways. Listen here to our inaugural show aired in January 2015. We are working on the next series for 2018, so please come back or subscribe to our newsletter for dates, times and location. Watch on Twitter via @Pro_A_Radio for updates, and send us your questions and comments either on Twitter or using our contact form. Please click here to see some examples of our broadcasts and other updates or campaigns for Pro Advocate Radio. 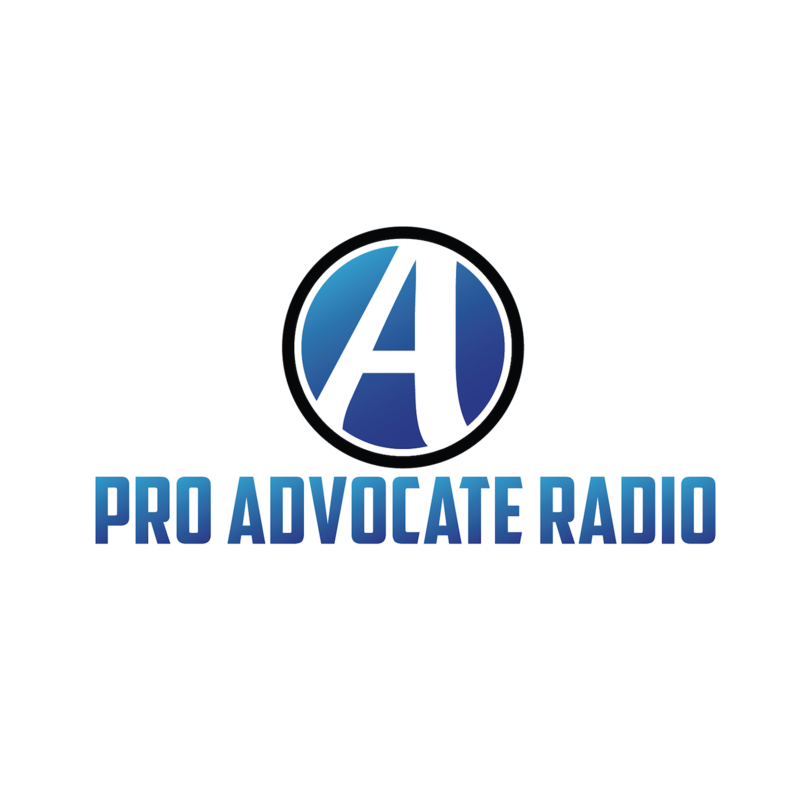 Pro Advocate Radio was born out of the need to improve communications between professionals, advocates, families and others in our community who counsel, protect, and serve families. We can expect better physical and mental health by addressing the issues raised in our conversations. It’s time to fill in the gaps and use what we’ve learned to better serve the needs of children and the families they love and rely on for security, joy, health and stability. We would love to have your input now and along the way, so please connect with us and share your thoughts! Many parents and grandparents who are struggling are showing that it is not just about themselves, as they take time to also lift up others in need. That outreach and genuine concern sends a strong message! 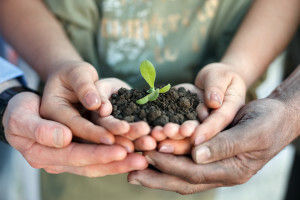 As corporations and foundations see that people are willing to take responsibility and to help themselves and others, they are inspired to do and give more. This is a positive pattern and our mission is to encourage more of this type of outreach and connection. We are here to help you learn about better ways to resolve family conflict, and to protect your children and your health. Keep learning, and then give back! So many of you have shown us that you have something to give, something to offer out of your experiences – good and bad – so by supporting this open conversation we believe that together we will create better solutions and solve more problems. You are the parents, grandparents, professional advisors and counselors, educators, ministers, coaches, first responders, news media, social media influencers…you are in our community and have a desire to do something meaningful. This is about teamwork, and about creating sustainable change in our system that we now know is rife with issues that cause families caught in conflict to often go from bad to worse. 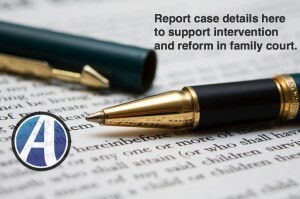 Now that we know how off things are in our legal system and that many families and children are being devastated, let’s work through it and show that we can do better. Much of the loss occurring is unnecessary, but it takes committed and selfless teamwork to turn around these losses and to restore stability, health and peace of mind. So this is not an easy project, and it’s not a quick fix, but it’s worth talking about; it’s worth the investment for us and for you…worth pursuing with everything we have. We can show what good counseling, responsibility and healthy decision-making looks like. 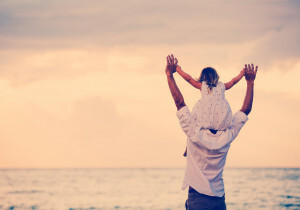 We can explain in clear terms what it means to set children up to succeed and how to create and maintain stability for families, and ultimately help families stay together. If we start now with correcting how conflict is resolved, giving families better options and clear direction, we can see our next generation benefit in big ways from healthier trends. With your support and participation we can have meaningful debate and put our talents to the best use possible. Please use this form to let us know you are interested in contributing or participating in this broadcast, or to receive updates on topics, experts and show times. 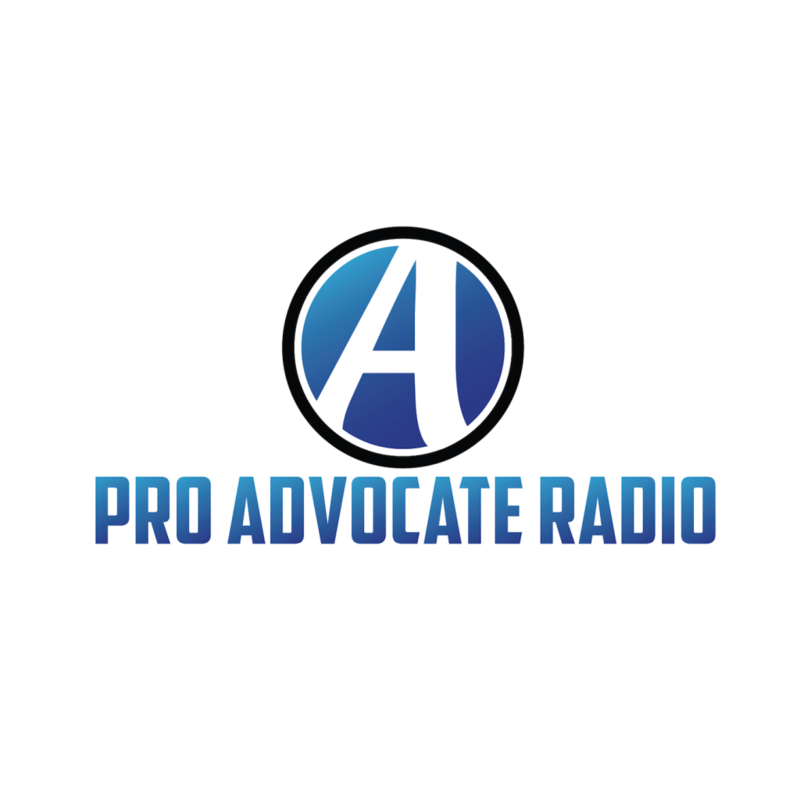 Pro Advocate Radio is keeping the conversation going, so please tune in and connect with us on Twitter and Facebook as well!